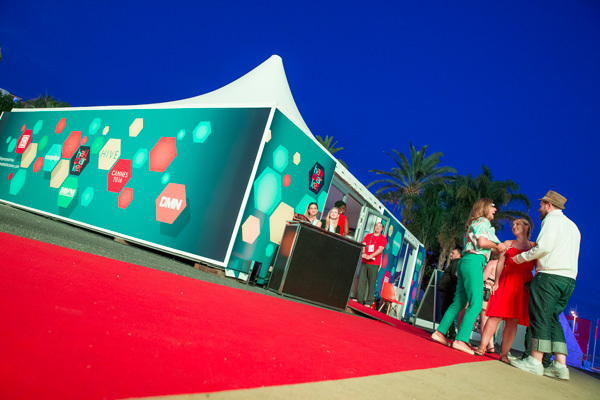 The Lions International Festival of Creativity in Cannes. There’s absolutely nothing else like it if you’re serious about creativity. 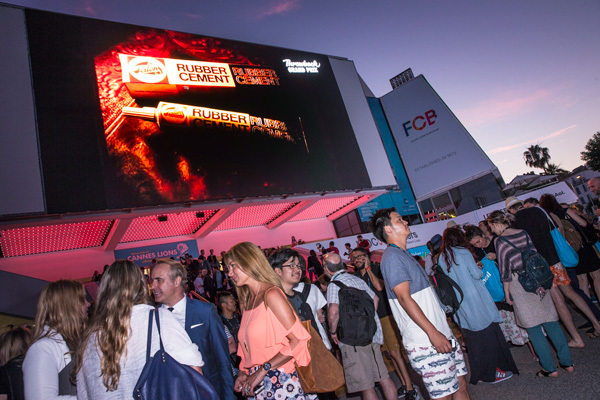 Last year, we joined forces with over 50 forward-thinking industry partners to create, curate and amplify events and content at the festival. We worked tirelessly to boost our clients' reach and maximise the impact of their presence. 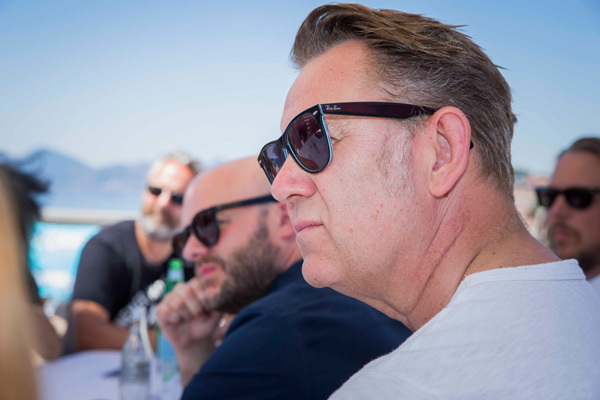 And we'll be there again this summer - with bells on - to celebrate brave, game-changing marketing and advertising. Fancy joining us?
" The programs we developed with Campaign were marquee pieces in our overall marketing efforts this year, and ones that we’re tremendously proud of. Mike made a true effort to be a business partner to us, and to understand what we hoped to achieve weeks and even months beyond the end of the activations. 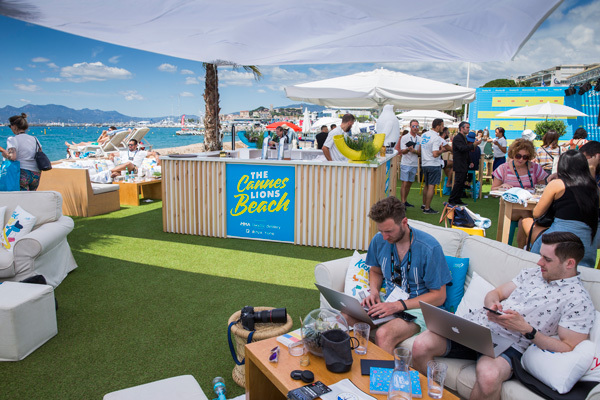 Countdown to Cannes really maximized our investment in the event overall — we were able to amp up excitement and conversations about Cannes an entire month before anyone landed at the airport in Nice. By the time we arrived, we had a buzz going around our presence there, and our meeting card was full." Please contact michael.baker@haymarket.com to discuss partnership opportunities.